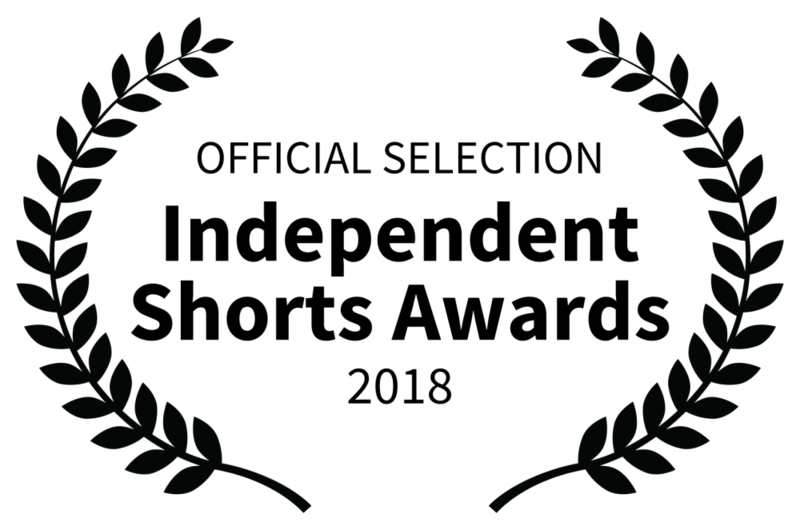 Waiting – has been selected for The Mediteranean Film Festival in Sicily, Italy. Wonderful news! I have been to Sicily before, and it is a beautiful Island. 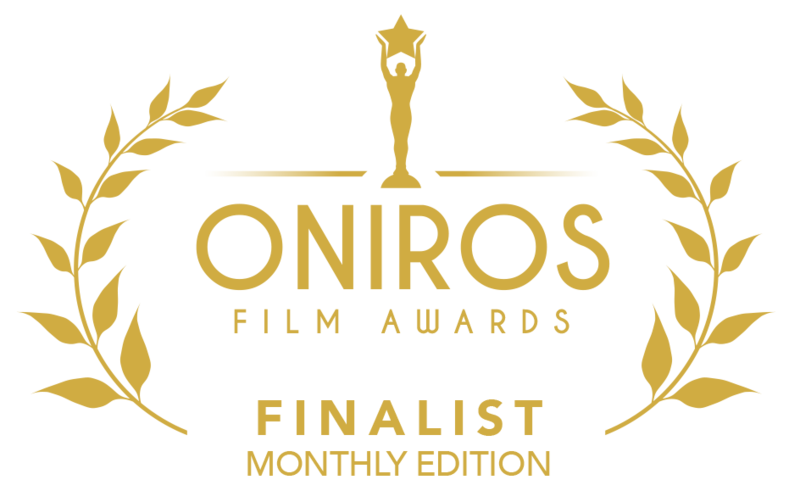 The music video I made in Tokyo during my stay in november 2017, has been selected as Semi-Finalist to Eurasia International Monthly Film Festival in 2019. So glad that this music video is also being nominated to awards. 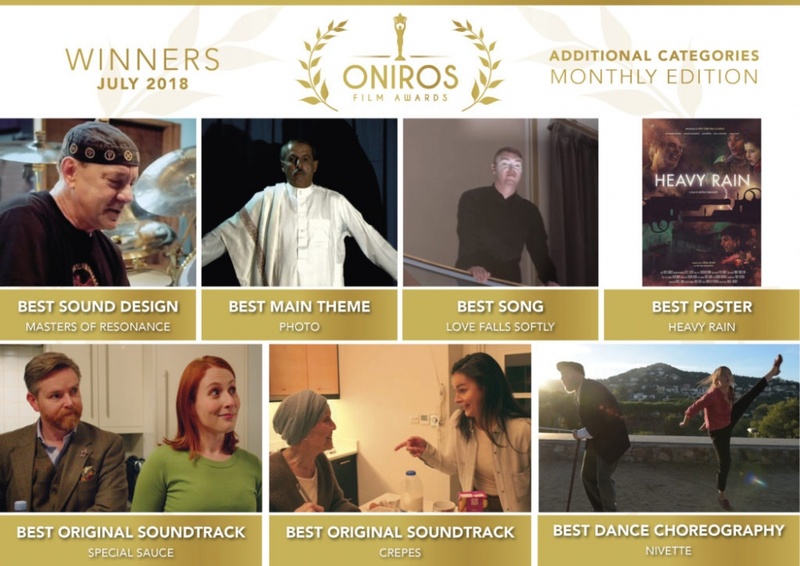 So Proud to be the Winner of ONIROS FILM AWARDS for Best Song of the Month of July 2018. Wonderful with the great response for this music video! 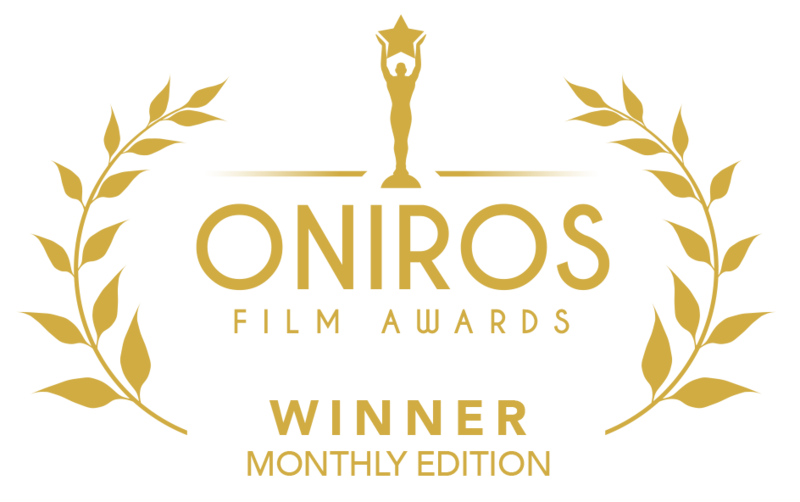 Wonderful to be selected with “Waiting” for the Independent Shorts Awards in Los Angeles. 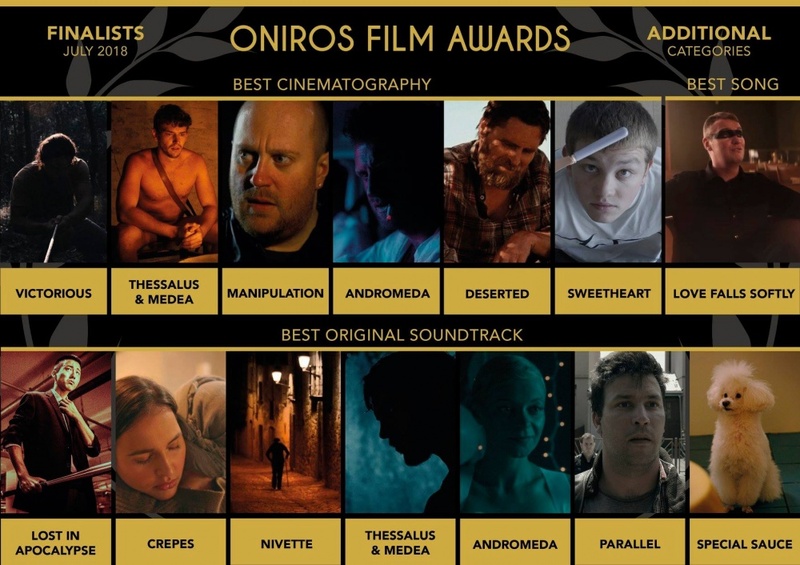 Wonderful to be Finalist again at ONIROS FILM AWARDS! 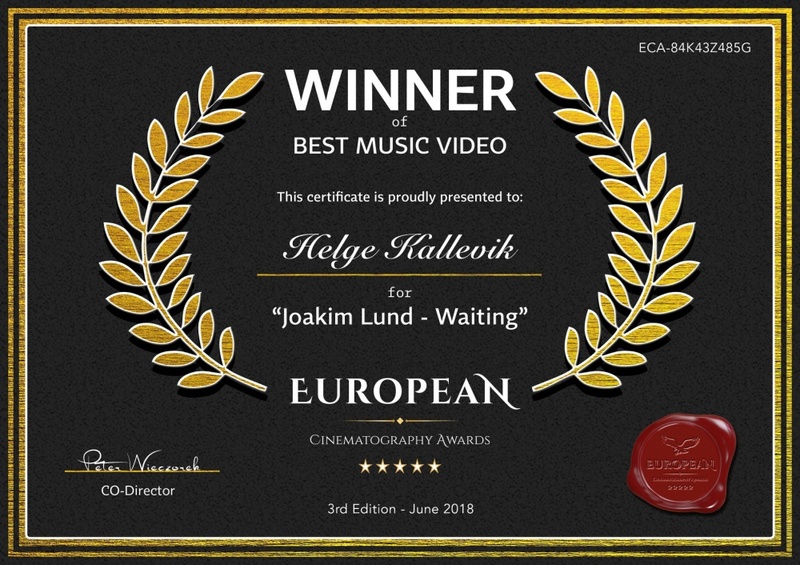 This time with Love Falls Softly – Joakim Lund for Best Song. Very happy about “Waiting” being selected in Equador at the Guayaquil International Film Festival.